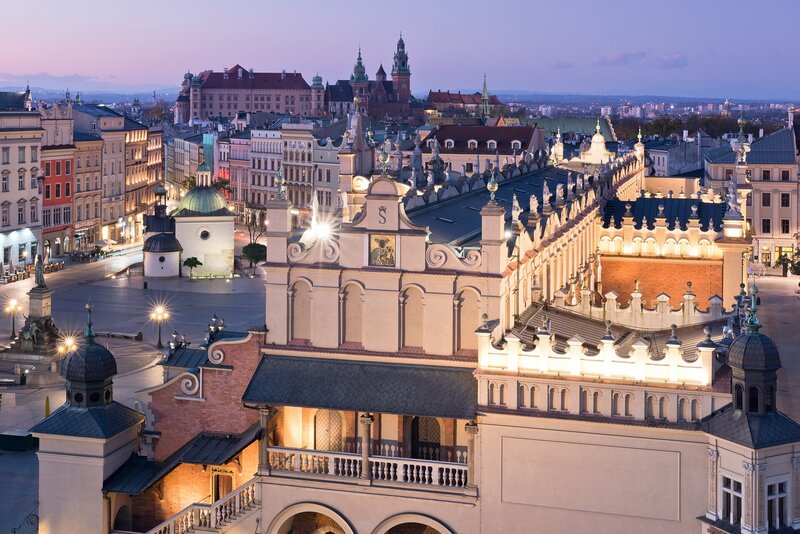 The most popular way to discover the highlights of the historic city centre is to trace the Royal Route which for centuries has been followed by the monarchs as Krakow used to be the capital of Poland. The route includes Barbican – medieval fortification, St. Mary’s Basilica with a magnificent wooden altar by Veit Stoss, Sukiennice – the Cloth Hall, Main Market Square, St. Paul and Peter’s church, Wawel Cathedral and Castle. Jewish life before the World War II in Krakow was very vibrant, diverse and colourful. Cultural and religious life flowered for centuries. Its unique atmosphere is still present in Kazimierz quarter. The oldest preserved synagogue in Poland is situated there, as well as one of the oldest Jewish cemeteries dating back to XVIth century where the world-famous rabbi is buried – Remuh – Moses Isserles. The story of Oskar Schindler became famous thanks to the Oscar award winning movie “Schindler’s list” based on the book by Thomas Keneally “Schindler’s Arc” which presents the story of a Nazi who came to Krakow during World War II. He took over a factory for economic reasons and used Jews as a cheap labour force. Over time he started to help Jews and rescued them from transports to the concentration camps. The ghetto, which functioned in Podgórze in 1941–43, bore witness to a savage and tragic stage in the extermination of Krakow’s Jews. The Jewish community of Krakow before the Second World War consisted of over 64,000 people, which accounted for 25% of the city’s population. The route includes the Ghetto Heroes Square with the memorial, pharmacy in Krakow ghetto, remaining part of the ghetto wall. 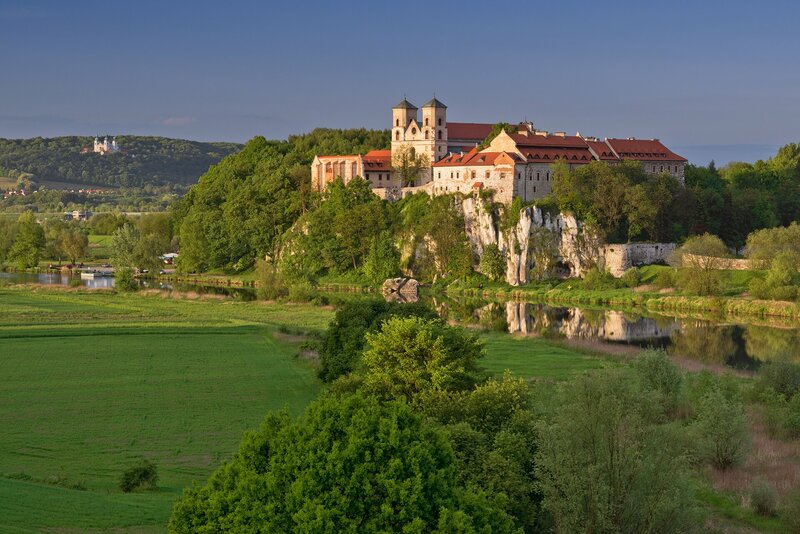 Benedictine Abbey in Tyniec is situated picturesquely on a limestone promontory by wild banks of Vistula river. The first monks came here in the mid-XI century. Within the complex of the abbey, there is a gothic cloister, gothic-baroque church, and baroque monastery buildings. Benedictine spirituality is the foundation of the abbey’s existence. Monks still organize here retreats, seminars and meditations. 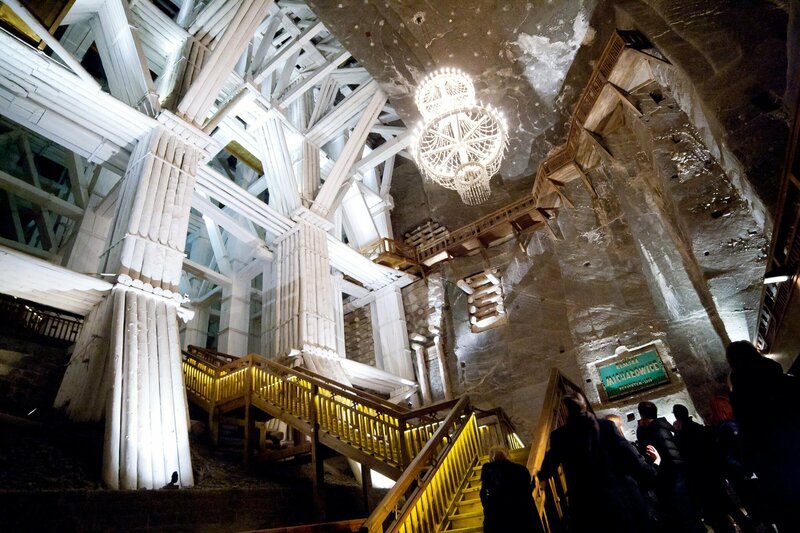 Every year about a million tourists from all over the world visit the famous Wieliczka Salt mine to admire the historical chambers hewn from the living rock salt, as well as salt sculptures, brine lakes, and underground chapels. The mine was inscribed on the UNESCO List of World Heritage Sites. 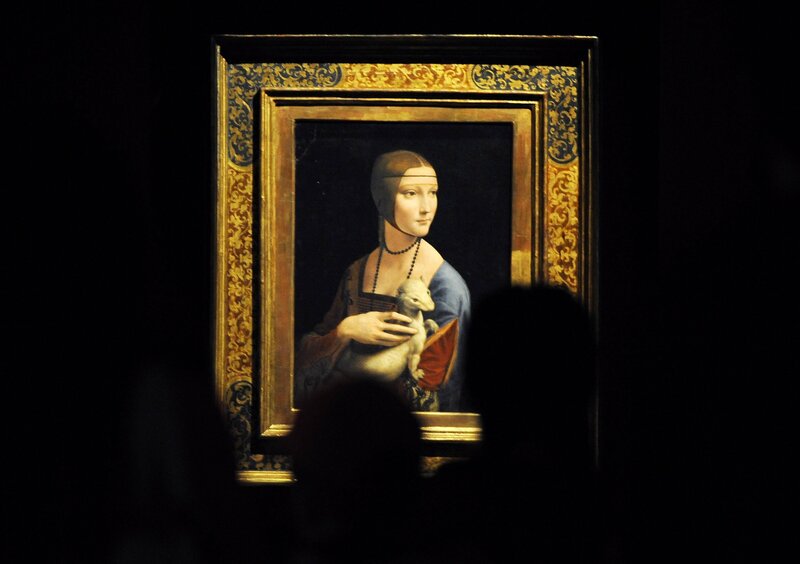 Krakow is one of just six places in the world that can boast a painting by Leonardo da Vinci. And there are known only three his female portraits of which Krakow’s Lady with an Ermine is arguably the most beautiful. It’s also in the best shape after the 500-plus years that elapsed. If you wish to improve your knowledge of Krakow please visit official city tourist guide Krakow Travel.